Oh boy! If The Bachelorette had guys like that, I’m sure they would be kicked out for good. I would certainly hope so. 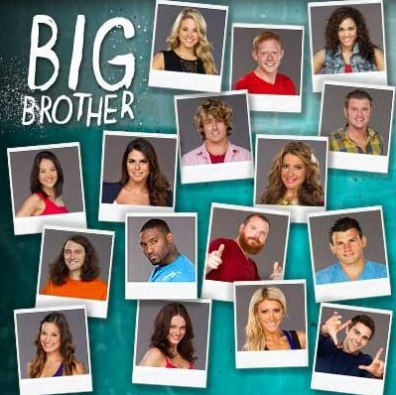 I don’t know if Big Brother should kick them out, but the viewers should at least see the truth about some of these people. I hear a lot about guys being racist more often, even when they are very protective of their girlfriends or wives of the same race or competitive over a girl of their race they are interested in. What’s worse, is that they are more racist to mixed-race guys, especially when they are considered unique and attractive even though they don’t fit in with other races and probably tell their girlfriend or wife that they are too confusing for them and other bad things about them which aren’t sometimes true. I would be surprised if that happened on future seasons of The Bachelorette, even if The Bachelorette was a minority (or a mixed race person), knowing how judgmental, feisty, and catty guys can be, from what I observe. Very interesting insight. Hadn’t thought of it from that angle.